The Chinese have developed QiGong for more than four thousand years. To understand QiGong, we first we need to understand qi. QiGong is a exercise for your health and longevity, and students will learn specific breathing techniques and sets of movements. It is easy to learn and fun to do, with just a few minutes of daily practice having an invigorating effect on your mind, body and soul. Regular practice can have a positive effect on the whole body, both mentally and physically, by promoting the flow of qi and mindful thoughts. Reported benefits include better general health and wellbeing, along with reduced levels of stress. Building on your qi can improve your health and transform your body, making you stronger. It can lead to self discipline and spiritual cultivation. We will first help you understand how QiGong works and some of the terminology used, as having a foundation knowledge of this allows you to understand the application better during your qigong practice. As a beginner you will learn the fundamental visualisation and breathing techniques required. You will also learn Baduanjin. This is an exercise that consists of 8 sets of movements and is used to invigorate and strengthen the whole body, mind and spirit including your vital organs. Once you have developed a certain level of skill, you will progress to more advanced sets of movements. 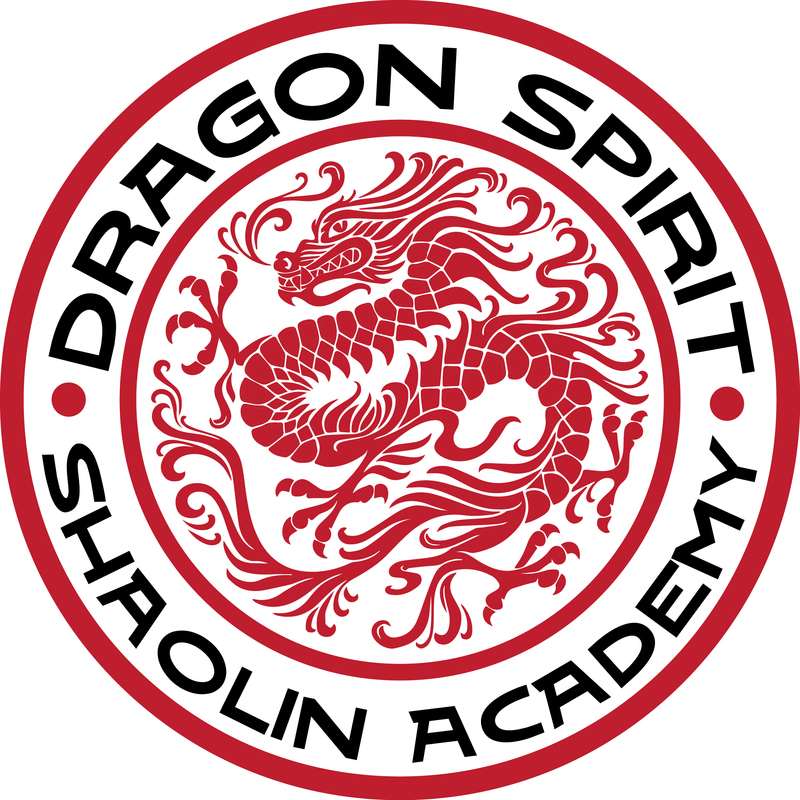 We are part of the British Chinese Council for Martial Arts (BCCMA) which guarantees that what you are being taught is an authentic Chinese system.